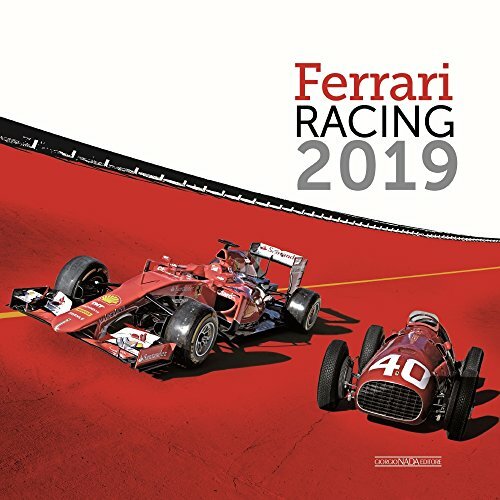 Enjoy a selection of the Prancing Horse's most alluring single-seaters and sports prototypes from the early Sixties to the Eighties in this full colour calendar! Racing enthusiasts will appreciate the unpublished photographs - all drawn from the publisher's own archives. If you have any questions about this product by Giorgio Nada Editore Srl, contact us by completing and submitting the form below. If you are looking for a specif part number, please include it with your message.